Presiam - A New Social Community App With A New Crypto Twist. 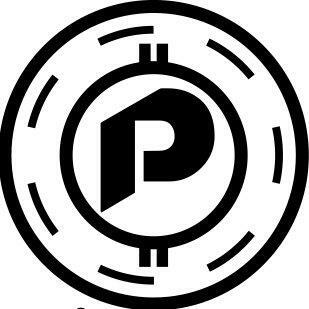 Presiam (PRSM) is a new Private Blockchain Social Networking app for the Crypto World that includes features like Friend Feed, PRSM Mining, Crypto Wallet, Crypto Exchange as well as 50/50 Advertising Revenue Sharing as a Publisher. 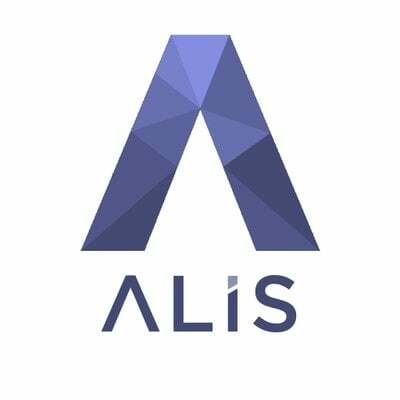 ALIS is a social media platform which provides our customers with reliable information from experts in no time. We were inspired by STEEM (https://steem.io) and their billions of evaluations to create a media platform specialized for the Japanese market. Our mission is to filter through the myriad of advertising and stealth marketing campaigns. Our goal is to provide more reliable information than traditional media outlets. Please read our whitepaper for further information.